New York Times bestselling Paleo cookbook author Elana Amsterdam and LSU college student and Paleo blogger Monica Bravo join our co-hosts Dietitian Cassie and Jimmy Moore today in Episode 96 of "Low-Carb Conversations With Jimmy Moore & Friends!" Today is our final episode of 2013 for this fun-filled, opinion-driven look at all the latest health headlines of the day. We've seen some truly incredible shifts beginning to happen in the media coverage of topics like saturated fat, cholesterol, calories, low-carb and Paleo diets, and all the other popular topics you've come to expect from this show. While we still have a long ways to go to bring about genuine paradigm-shifting changes, we're getting there. 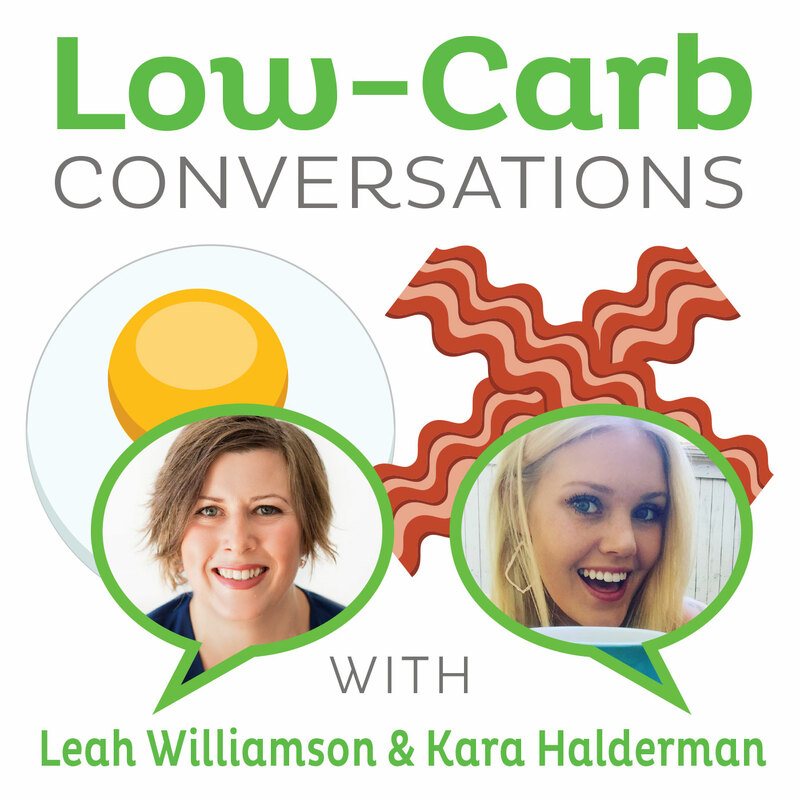 And hopefully "Low-Carb Conversations" is helping to speed up that process just a bit. We're so very grateful to all those people who have chosen to help us continue to bring this show to you week after week throughout 2014. 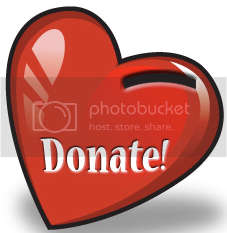 Special THANK YOU to those who have shown us their love and financial support in recent weeks, including June, Robert, Kathleen, Therese, Richard (BIG DONATION--THANK YOU! ), James, Martha, and Charles. If you'd like to join these people in providing us funding to come back strong in a couple of months, then CLICK HERE to help us out. THANK YOU FOR YOU SUPPORT! Jimmy and Dietitian Cassie have an exciting pair of guest friends joining them today in Paleo cookbook author Elana Amsterdam from the "Elana's Pantry" blog and the New York Times bestselling author of Paleo Cooking from Elana's Pantry: Gluten-Free, Grain-Free, Dairy-Free Recipes and Louisiana State University sophomore and Paleo blogger Monica Bravo from the "Bravo For Paleo" blog. We had a fun time chatting about some of the truly amazing recent health headlines, including a suspicious new addiction study comparing Oreo cookies to cocaine, Grain Brain author Dr. David Perlmutter's appearance on The Dr. Oz Show last week promoting low-carb, high-fat diets, a new study by Dr. Mary Newport looking at the use of coconut oil for Alzheimer's disease, a misguided video fro a registered dietitian on About.com promoting lean meats for a low-carb diet, a new advertisement in Australia comparing drinking sugary soda to fat, the move to promote bariatric surgery for treating Type 2 diabetes, a positive op-ed piece in U.S. News & World Report on the Paleo diet, and a whole lot more! What a delightful time we have in this episode, so pull up a chair, grab a cup of coffee and let's talk about it! - Do Carbs Cause Alzheimer's?